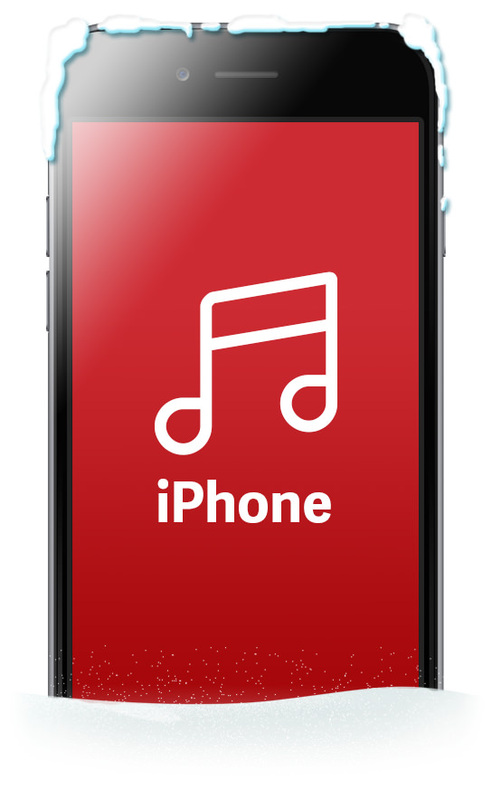 The Jingle is available as a FREE ringtone for your iPhone via iTunes! Due to the changes Apple made to iTunes in version 10, it does allow for the free ringtone, but things are a little bit different than they were previously. You’ll need to make sure your version of iTunes is updated to version 10 or later for these instructions to work. Ready to get started? Just follow the simple directions below and you’ll be jingling in no time. First, download the jingle ringtone file to your computer (right click link and Save As if link autoplays). Next you’ll need to browse your computer and select the file you just downloaded. Once added, the Jingle should be showing up in your ‘Tones’ section of iTunes. The only thing left now is to sync your phone. You’ll need to make sure your sync settings are set to sync Tones. After the sync is complete, you can select “The Jingle” on your phone in Settings/Sounds/Ringtone.